WORCESTER, Mass. 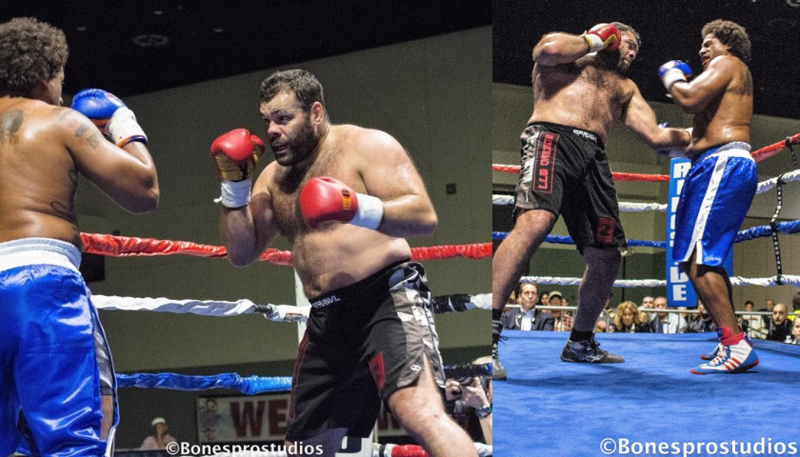 (October 29, 2017) – Former UFC heavyweight title challenger Gabriel Gonzaga has a successful pro boxing debut last night (Saturday, Oct. 28) in the co-featured event on the “New England’s Future 4″ card, presented by Rivera Promotions Entertainment (RPE), at DCU Center, Exhibition Hall, in Worcester. Alejandro Esquilin Santiago (pro debut), Tampa, FL.